The Real Estate Safety & Self-Defense Home Study Course Can be added in as an incentive to schedule a workshop or it can be re-sold by COBRA owners. WHAT IS INCLUDED WHEN YOU OFFER OR RE-SELL THE REAL ESTATE HOME STUDY COURSE? •	Official Real Estate Safety & Self-Defense Manual – Fully illustrated with bonus chapters on Active Shooter Response Training and Reality based self-defense. Each chapter includes a summary quiz to reinforce the material. 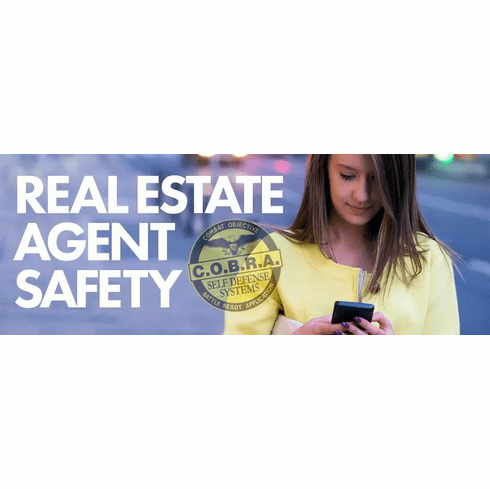 •	The Real Estate Safety workshop on DVD / Digital format -Plus two COBRA window decals •	Full Real Estate Radio Show Pod cast interview with Chris Sutton. 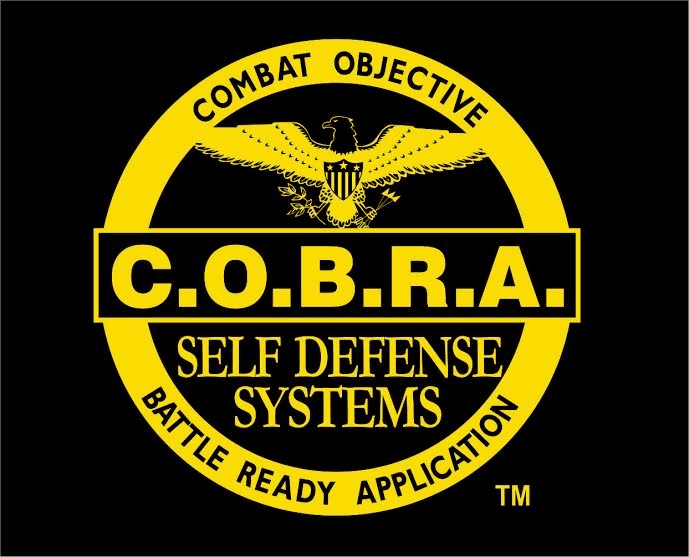 Over an hour long •	A 1 year subscription to the COBRA Self-Defense College which includes hundreds of training videos and testing. The Training videos Include: •	Reality based self-defense •	Real Estate Specific Self-Defense •	Active Shooter Response Planning •	Anti-Abduction Training •	Improvisational weapons •	Bonus Material A Certificate Of Training & Completion once they have passed the online College testing.